The ultimate price guide, where you will find all the original prices up to date of every in-game item listed on, Digimon Masters Online, at it's best value without the inflation or overprice. 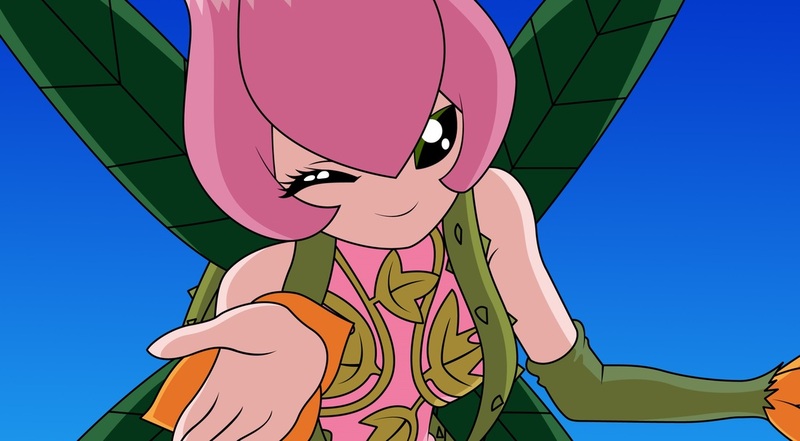 Welcome tamers to Digimon Masters Online City, Where fairness and justice is our number one goal. After long and almost 100% accurate research and actual in-game experiences of item prices, Dmo City or D.City for short was established and made, by a group or a small organization of master top ranked tamers from all servers. These tamers have been playing the game since the first KDMO the Korean version of the game since it was first made. Playing the game from 2010 up till today. This sites main purpose is to stop all server inflation and overpricing as well as educate all the new tamers or new players that join the game. Giving them knowledge on what all the item price range should be, to protect all tamers from being, ripped off or swindled. These high ranked tamers know exactly how the game economy and market has shifted with its prices. And to ensure a safe and smooth inflation free gaming community please don't buy overprice items or sell overprice items, and most importantly spread the word of Dmo City. The more people know about it and use it, the cleaner and purified our community will be from overpricing players, not giving them a chance to swindle them or anyone else by educating themselves. Digimon Masters Online City (DOES NOT) sell any items, it is only a fair estimate pricing guide. Digimon Masters Online City has no association with Joymax. And is a non-profit organization. Its main objective is to guide and help tamers in the game became more familiar with a fair, logical, and inflation free price system. DMO CITY, *ONLY* Applies to the GDMO "Global Digimon Masters Online" or English Digimon Masters. If you have any questions, comments, or concerns, please use the "Tamer Lounge" area, and leave your message there, one of our members or admins will get back to you as soon as possible.